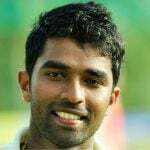 Records/Achievements (main ones) • In the 4 Under-19 matches he has played, he scored 152 runs at an average of 50.67 and bowled 8 wickets out. • Bhatia, with his 512 runs in 7 matches, contributed to the Delhi's 2007-08 Ranji Trophy victory. 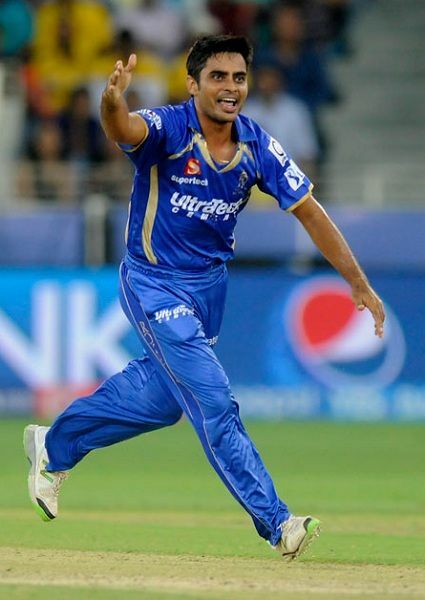 • While playing against Somerset in 2011 Champions League T20, Bhatia bowled 3.4 overs with the figures of 2 for 27 and stood out to be the best bowler for KKR in the match as well as the whole season. 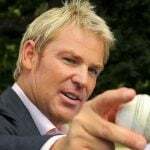 • He had a remarkable first-class career where he scored nearly 4000 runs averaging about 50 and bowled 76 wickets out at 29.21. 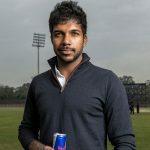 Career Turning Point Consistency with both the bat and the ball in domestic cricket made it possible for Bhatia to play in the Indian Premier League. He played domestic cricket for over 15 years. 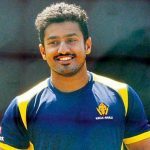 Though he hailed from Delhi, Bhatia went on to represent Tamil Nadu in the Ranji Trophy. 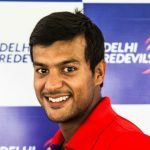 After some time, he came back to play for Delhi, but had to, because of administrative chaos, move to Rajasthan. 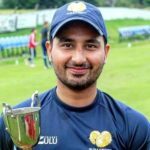 Bhatia is a medium fast bowler but usually bowls at slower speeds for which, he often gets mocked on social media for his pace at which he bowls. 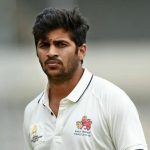 Looking at his previous figures and performances, Rajasthan Royals bought him at the 2014 IPL auction for INR 1.7 crore. 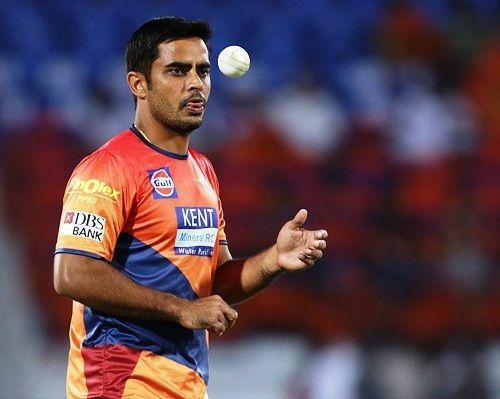 Rising Pune Supergiants, a new team in the IPL 2016, bought him for INR 60 Lakh. Despite his not so good performance in the season, the franchise retained him for the 10th season of the tournament.